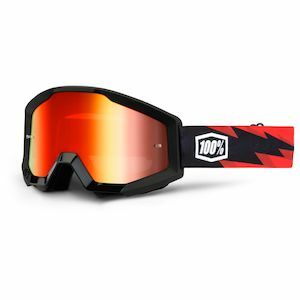 When going off-road you take on an arduous trail with its own sets of happiness and hindrances. 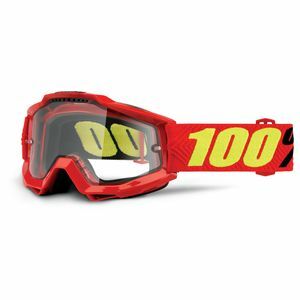 To protect your eyes, a good pair of Motocross goggles can come in quite handy. 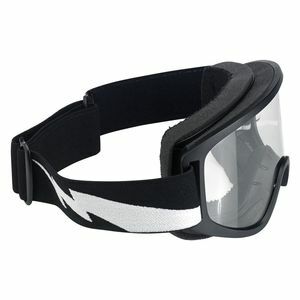 Unlike many on-road and ADV options, motocross helmets come without an attached faceshield, and, thus, need a pair of motocross goggles to protect your eyes as you go. 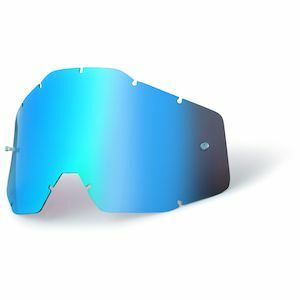 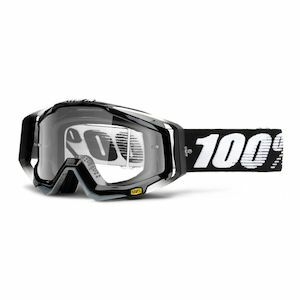 With MX goggles that have been designed for motocross riding, you get robust, resilient, and reliable eye protection as you jockey for position while kicking up dirt and rocks in every direction. 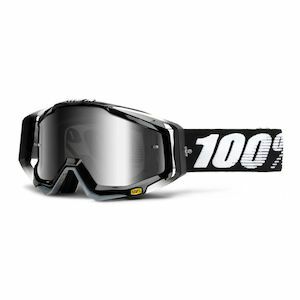 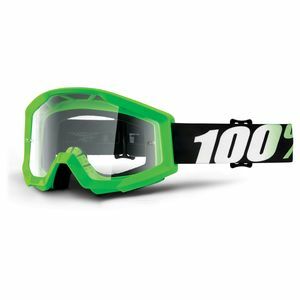 The other noticeable thing about motocross goggles is that they mirror the overall off-road style of loud colors and high-energy graphical aesthetics.